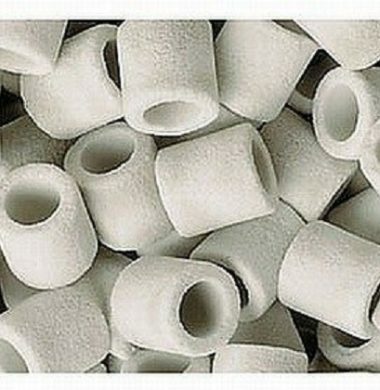 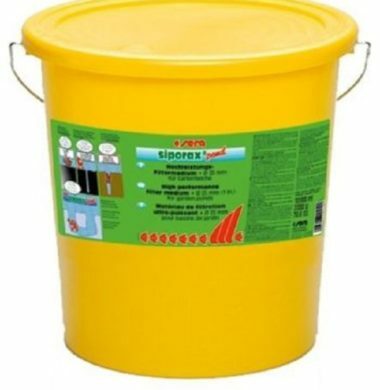 Fast shipping to mainland uk ! 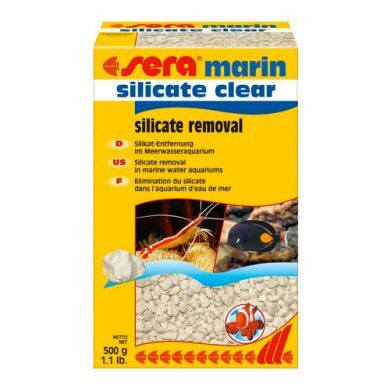 sera marin silicate clear -Permanent silicate removal With media bag! 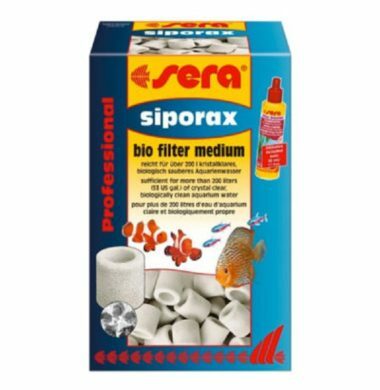 The Sera Filter Media Bag (Small) is an extremely durable, saltwater-proof media bag, for use with a variety of media in bothFreshwter and Saltwater Aquariums. 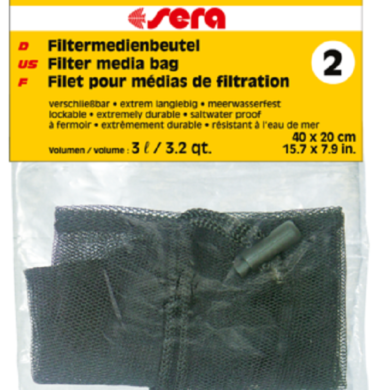 The Sera Filter Media Bag (Small) also has the option of being completely locked, to ensure no media leaks through the opening. 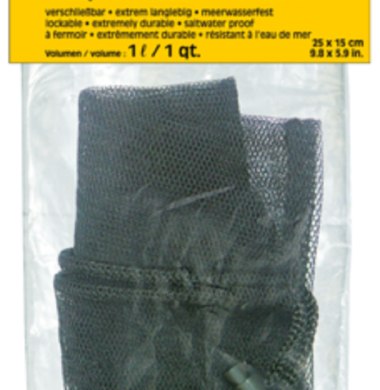 The Sera Filter Media Bag (Large) is an extremely durable, saltwater-proof media bag, for use with a variety of medias in both Freshwater and Marine Aquariums. 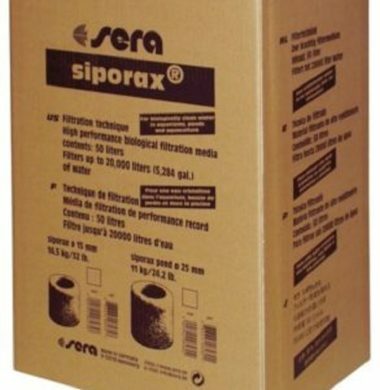 The Sera Filter Media Bag (Large) also has the option of being competely locked, to ensure no media leaks through the opening. 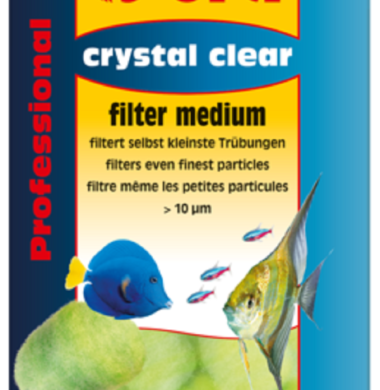 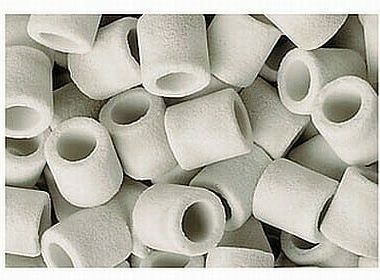 Filter Medium for Aquarium water Filtration. 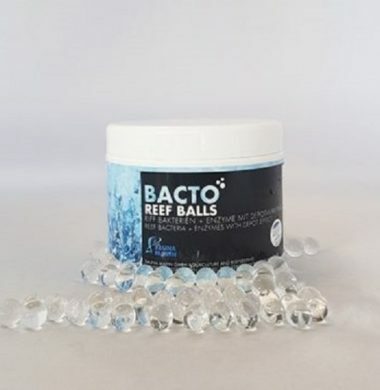 Fauna Marin BACTO REEF BALLS Bacto Reef Balls are the first of its kind to feature active gel balls for marine aquariums. 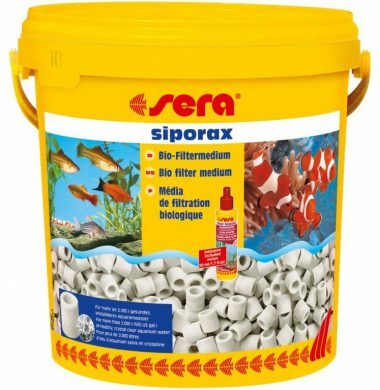 Each Reef Ball is packed with marine bacteria and enzymes.